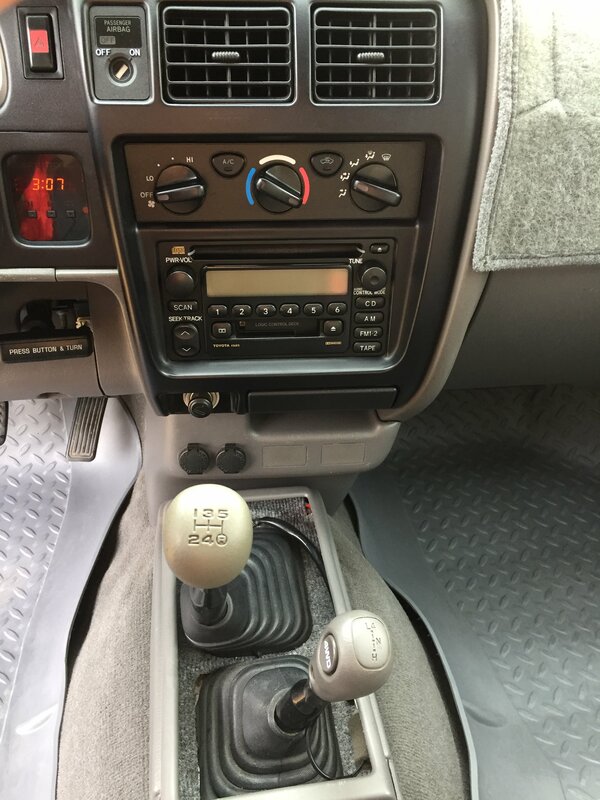 Finding a tastefully built first-generation Tacoma these days is hard enough, but finding one in manual, with a factory locker, in good condition with low miles is basically impossible. Yet, here we are, writing up a classified ad on just that. 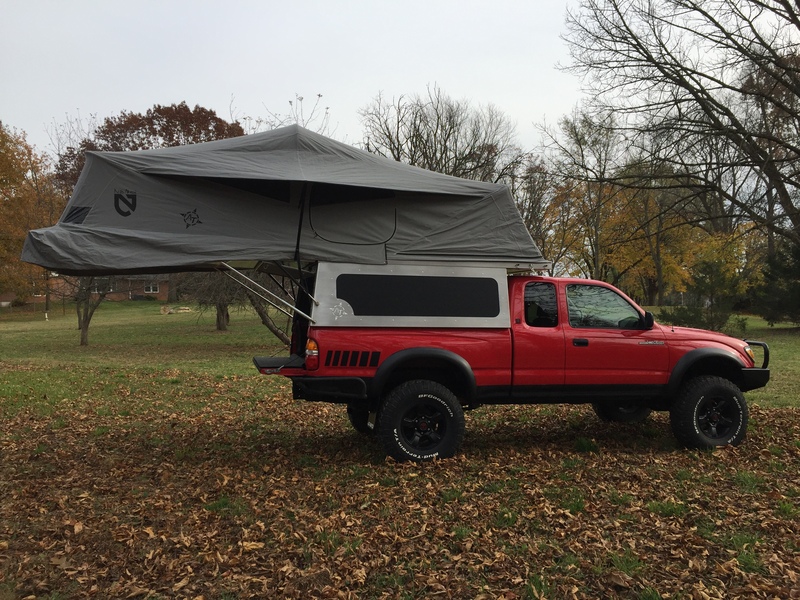 Actually, it’s even better, because this Tacoma has also been paired to a handful of carefully chosen accessories that will make it perfect for any overland adventure you have in mind. So, let’s take a look! 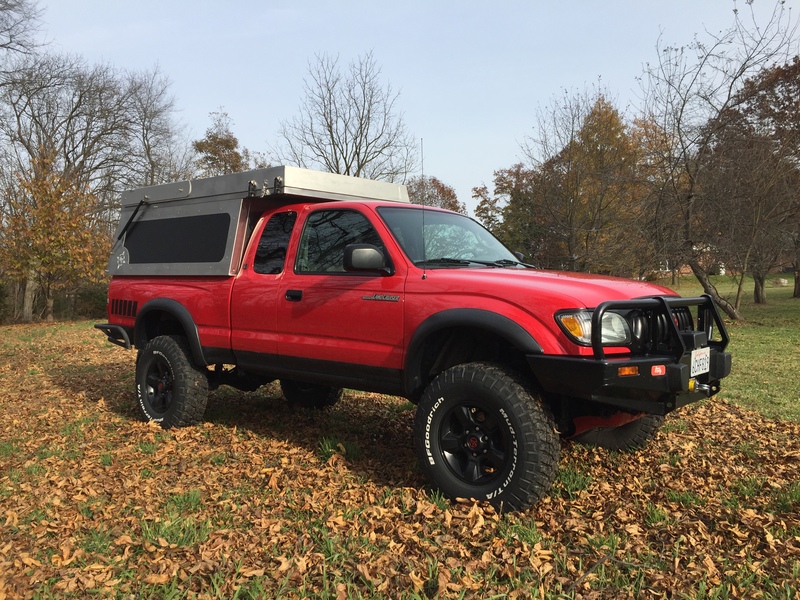 According to the owner, the truck was located in California up until very recently when they moved to Pennsylvania, so unsurprisingly it has no rust whatsoever. 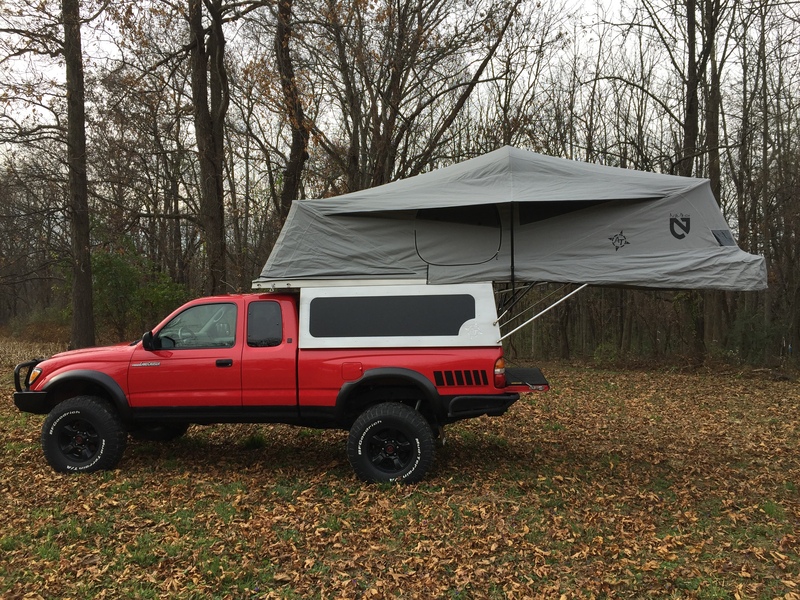 It was garage kept for the last 8-plus years and purchased by the current owner in 2006. Since new, it has had no pets, kids, or smokers in the family. 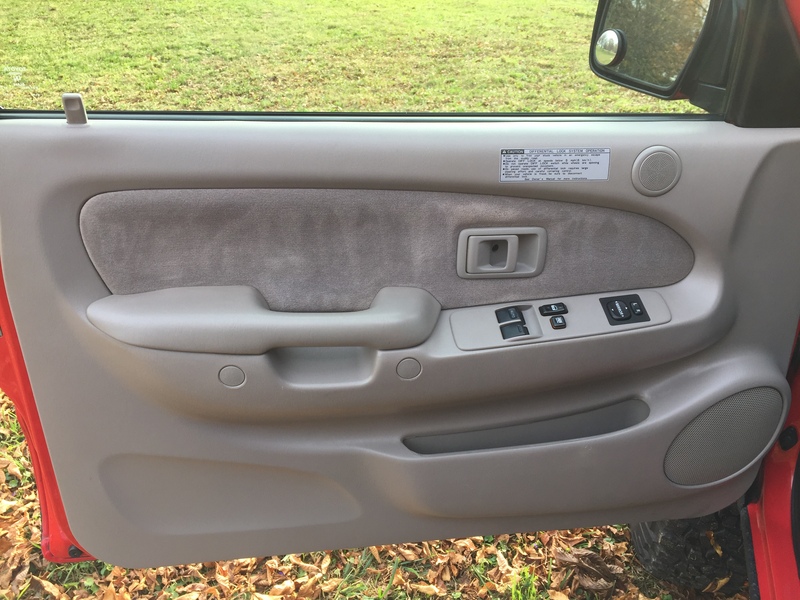 The paint is original, and by the looks of it is darn near perfect, as is the interior, which appears as if it just rolled off the showroom floor. 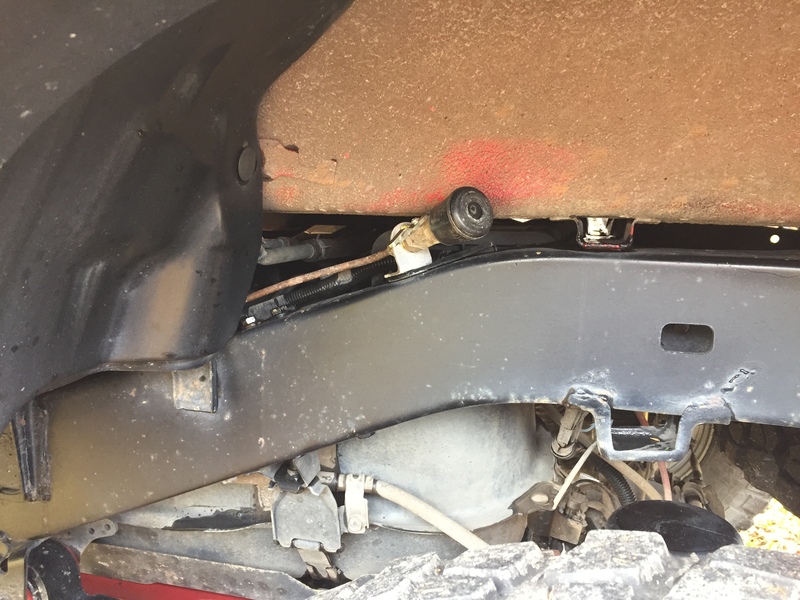 There are no critical maintenance items disclosed in the ad, but the owner does mention minor weeping around the transfer case, and some other small things we’d expect from a 14-year old truck. 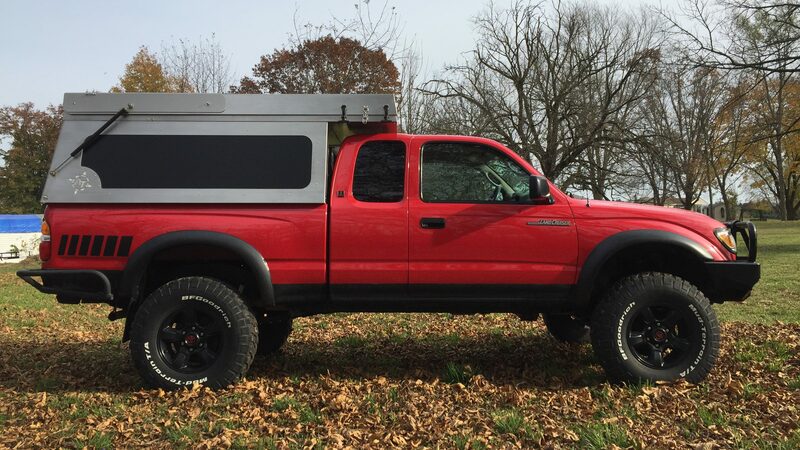 Of course, this isn’t just any 14-year-old truck, but a built Tacoma packing all of the gear you’d want to go explore. 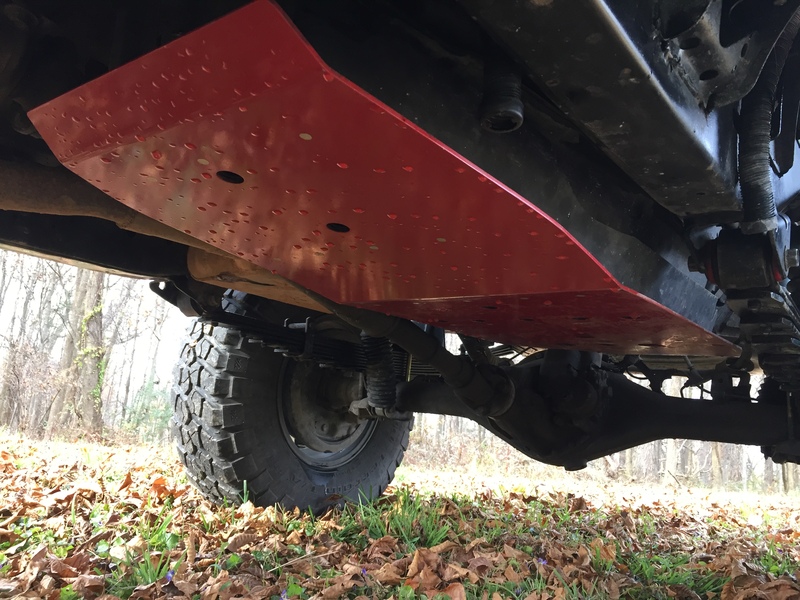 It has been lifted with Old Man Emu coils and struts up front along with a 1/4-inch spacer to level the ride. 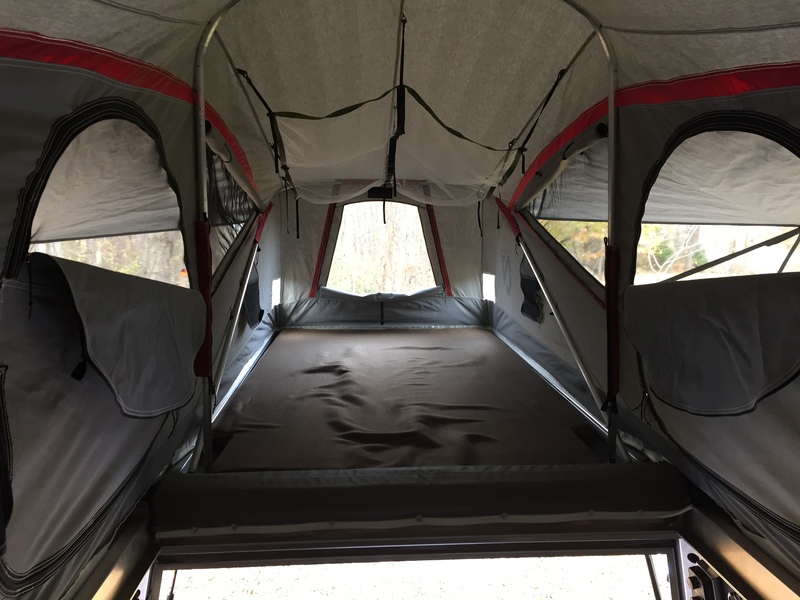 Custom Alcan leaf packs were used in the rear and rated to 1,000 pounds over stock weight to compensate for the camper, bumpers, and additional gear. Bilstein 5100 shocks were then installed all around, with Sumo Springs progressive rate bump stops to wrap things up. Underneath, you’ll find 2005 Tundra wheels wrapped in 255/85/R16 BFGoodrich mud terrains with roughly 75 percent tread remaining. 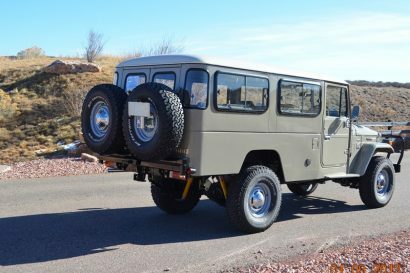 A matching full-size spare sits below the bed, and a small set of wheel spacers push the tires out to a more factory appearance. 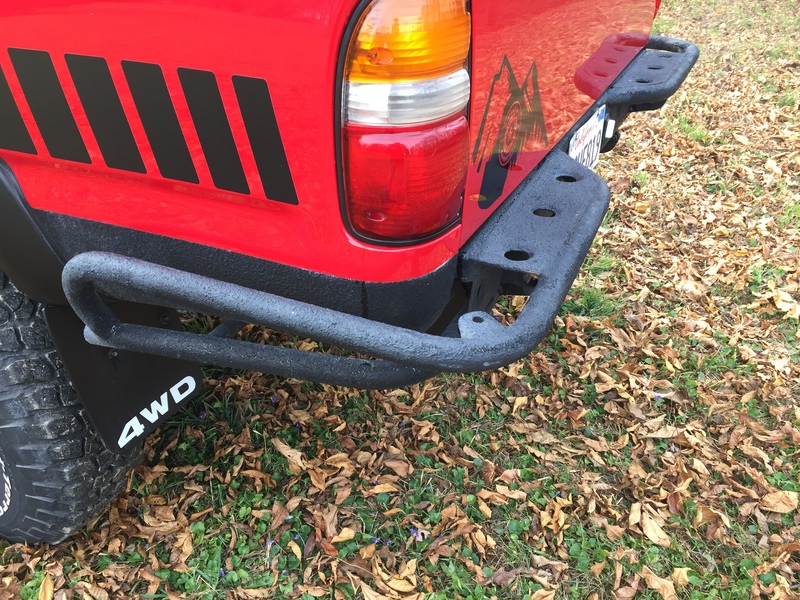 Other upgrades include a Warn M8000 winch with Viking synthetic line tucked into an ARB front bumper, and a rather attractive All-Pro rear bumper with an integrated hitch to match. 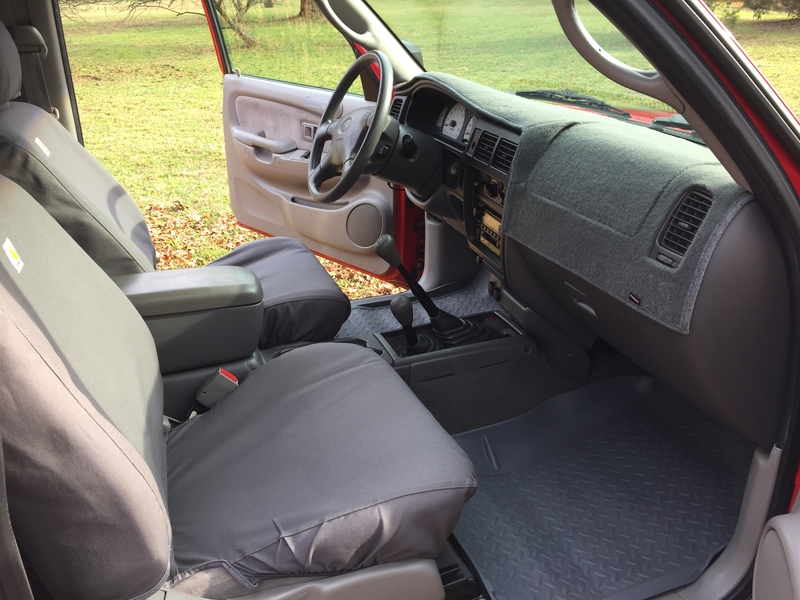 The truck was re-geared to 4.88s to deal with the larger tires and additional weight, and a Dakota digital speed recalibration was added to correct the odometer and speedometer after the switch. For higher speed fun, a gray wire mod was completed, allowing the use of the rear locker in 4-high. 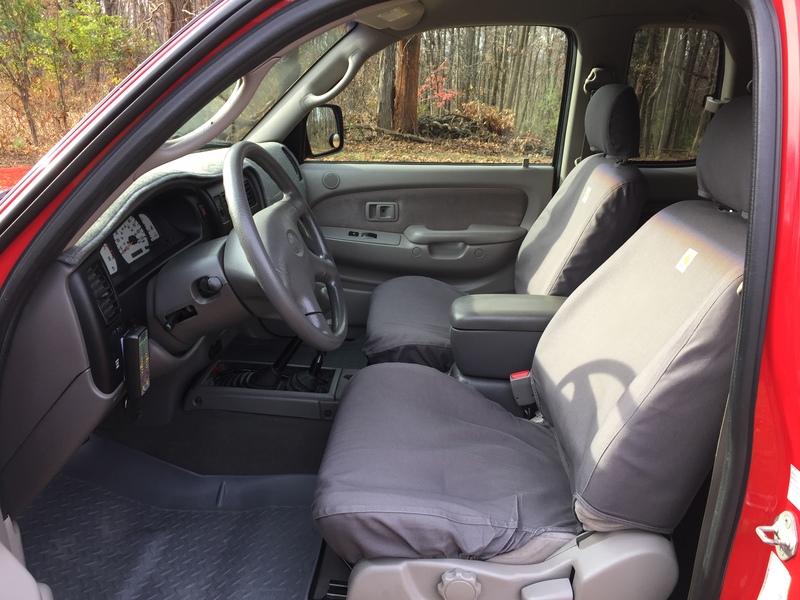 The driver’s seat was replaced with a 4Runner seat from the same era to provide height adjustments and lumbar support, but the original perfect condition driver’s seat is included with the sale. 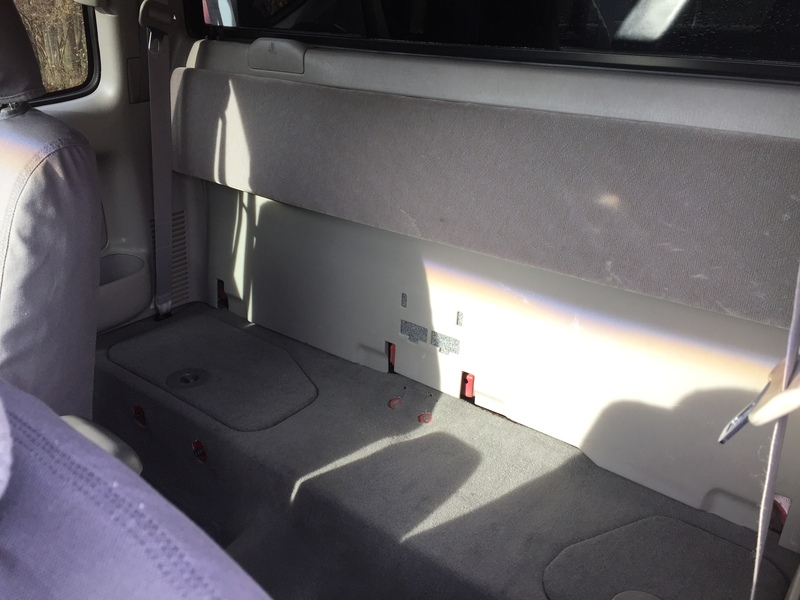 For that matter, so are a myriad of other components the owner removed to save space including rear seats and belts, boot for shifters, child seat rest, etcetera. 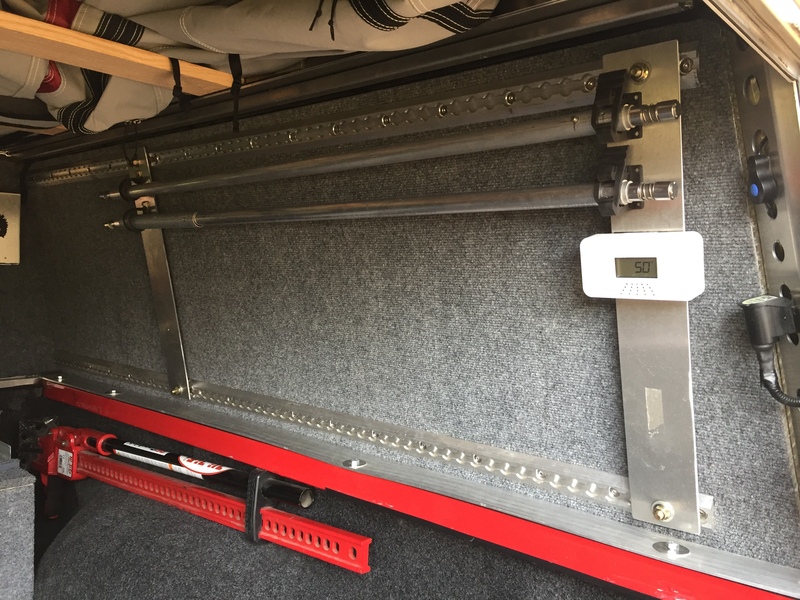 There are a few other changes to the truck as well, like the National Luna dual battery system, which keeps the truck topped off when charging electronics or running a fridge on the go, and an aluminum skid plate added to the factory gas tank skid for greater trail protection. 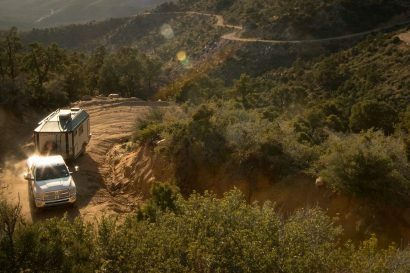 Then there’s the camper, where things get really fun. 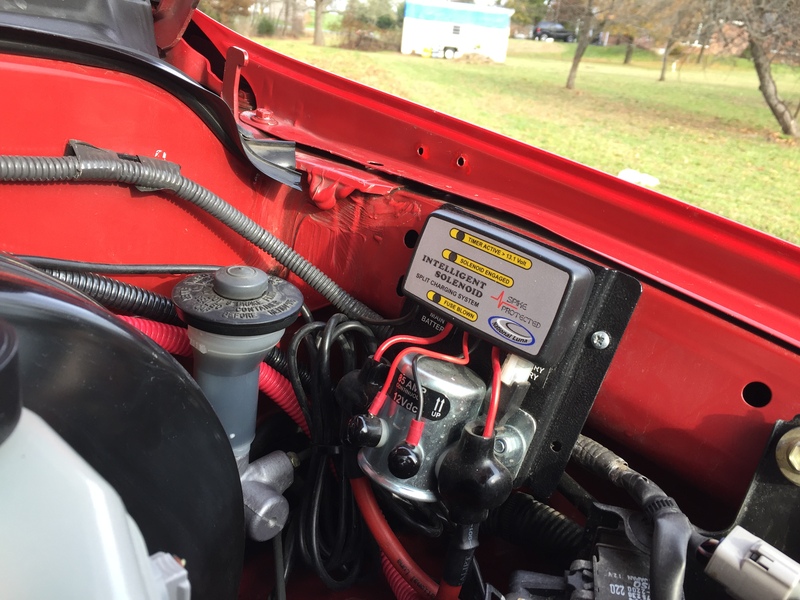 Additional power is provided by a 100-amp-hour, deep-cycle Odyssey battery which runs through a Blue Sea fuse block all sealed in a custom aluminum box. 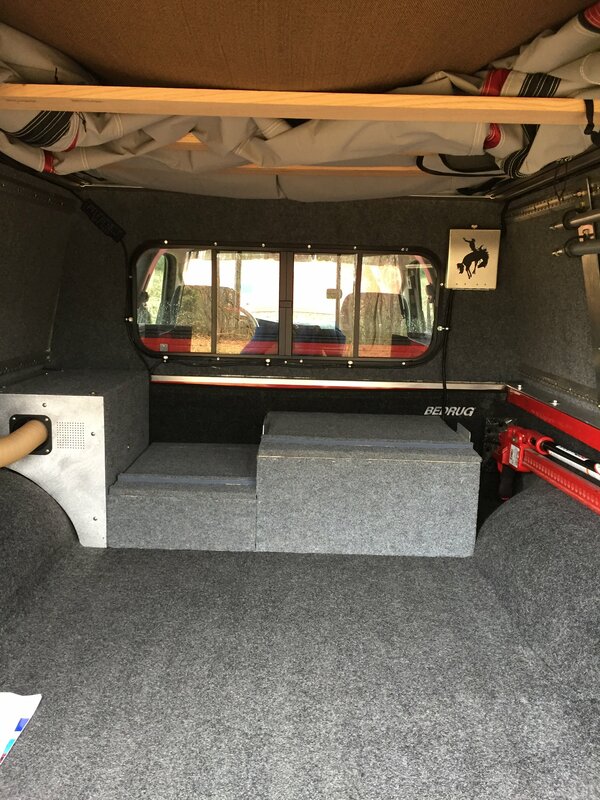 It also features storage boxes designed to hold a Thetford porta potty and an Alu-Box on top, along with LED light strips and a 12-volt outlet. Our only gripe is the odd rodeo box in the corner, which could certainly be covered up. 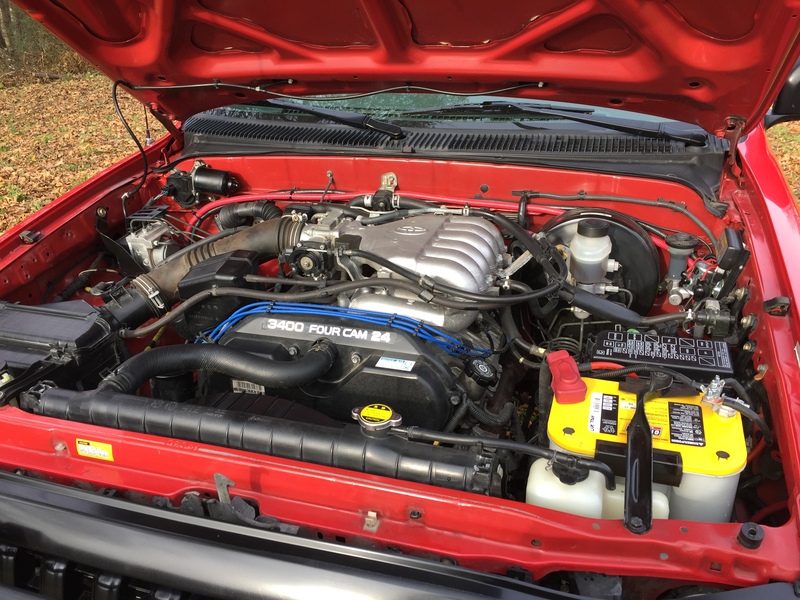 Just looking at this truck, you can tell the owner put plenty of time and thought into the build, and at 110,000 miles it is just broken in. 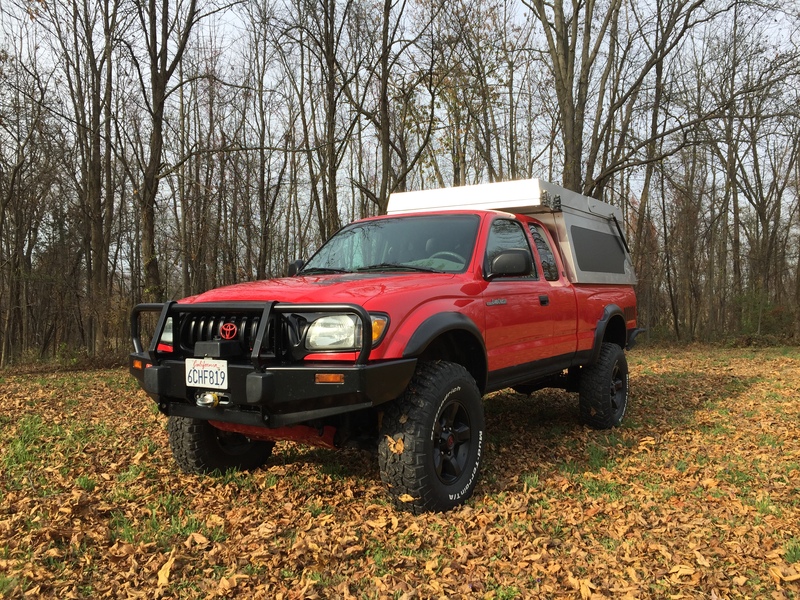 Sure, $22,000 for a 14-year-old truck seems like a lot, but with most 4WD Tacomas listing in the high 30s and low 40s, this truck really seems to be a steal. 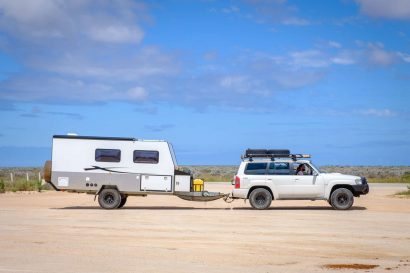 It needs nothing, and is already built for your next adventure, whatever that might be. Check it out on the Expedition Portal for sale section before it’s gone! View the original advertisement here.